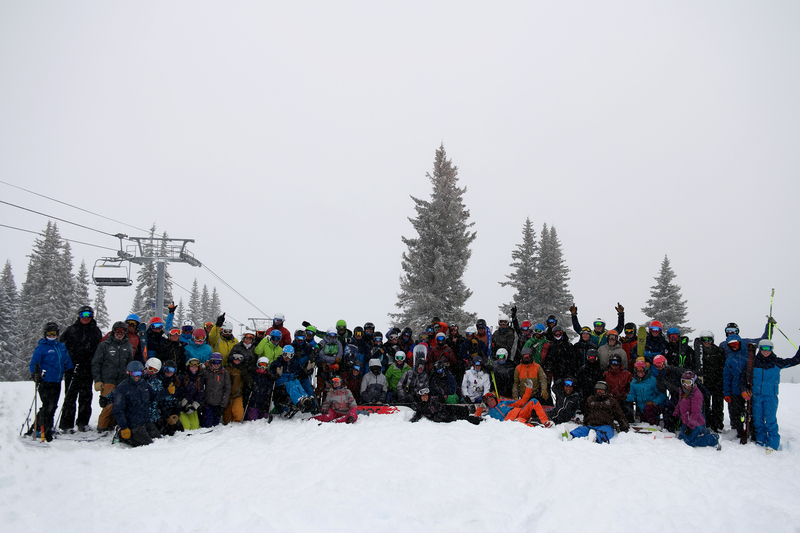 While the world watched the Burton US Open last week, 64 of our Vail & BC instructors were sliding around with the PSIA-AASI National Team during the 2017 Vail & BC Logan Academy. We couldn’t have asked for better snow to host them either, with a foot of fresh and gorgeous blue sky to welcome our attendees. Stay tuned for many more photos and videos from the event!